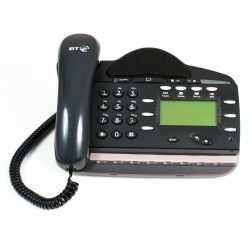 Need a new office phone? 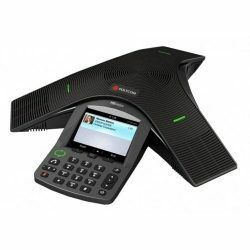 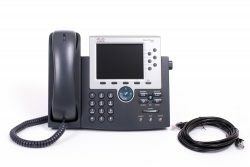 Comms Warehouse is your reliable source for new and refurbished business telephones, IP phones, conference phones, VoIP phones, telephone headsets, SIP phones and business phone systems. 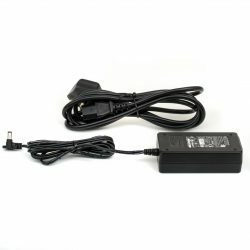 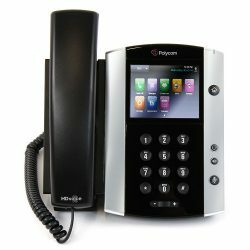 If you are looking to purchase phone systems, telephone system components, telephones and headsets you’ve come to the right place! 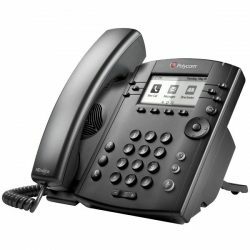 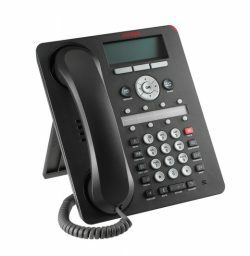 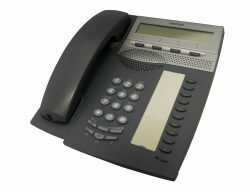 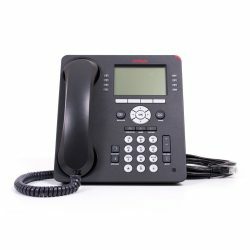 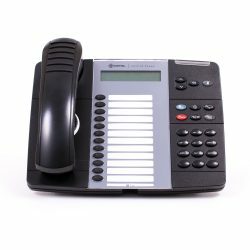 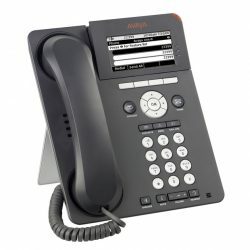 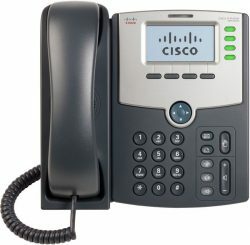 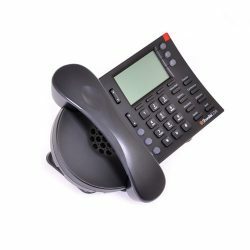 With an extensive range of business communication products held in our own warehousing facilities, we can supply both new and refurbished telephone hardware (see individual listings) for the majority of business telephone manufacturers, saving you time and money when purchasing from the same telecoms supplier at very competitive prices. 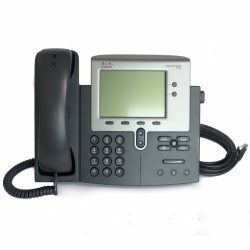 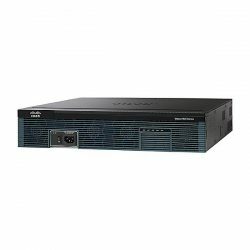 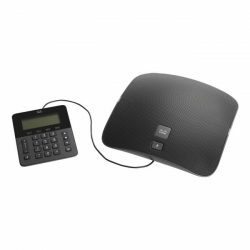 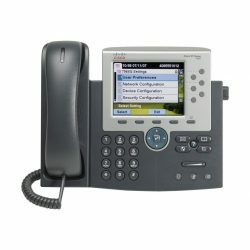 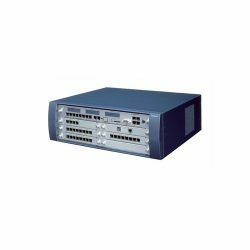 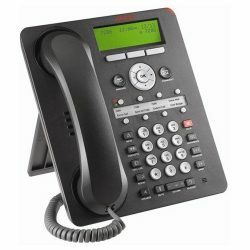 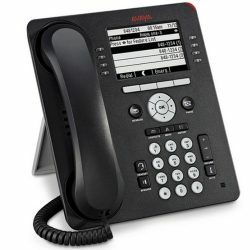 Selling both new and refurbished IP telephones, SIP phones, digital telephones, telephone headsets, conference phones, VoIP telephones, PBX phone systems and associated equipment. 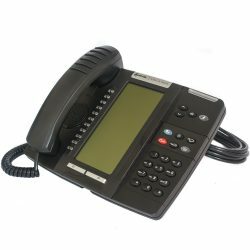 With UK stock, fast dispatch, free delivery to UK mainland and prices that are hard to beat, make Comms Warehouse your source for business telephones and phone system hardware. 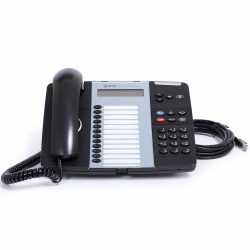 Our service is designed to be simple, reliable and swift. 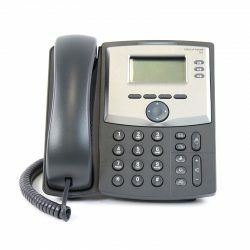 Comms Warehouse facilities in the UK, Europe and the USA, teamed with our extensive stock of business telephony products and wider business telecoms network, means that we are able to give accurate, informed, competitive and timely quotations on demand for all your business telephone requirements.